Three great KXCI Presents! concerts are taking place at The Rialto Theatre in the next week. Toots and the Maytals, Brett Dennen with Dawes and Okkervill River with Titus Andronicus. Tune to KXCI to hear their music and have a chance to win tickets. A special in-studio performance with Brett Dennen on The Home Stretch will happen at 3:30pm Tuesday, June 21st. 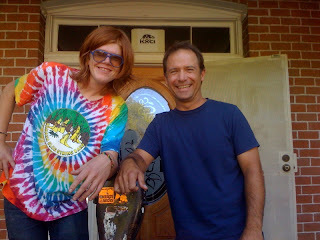 Brett Dennen (L) and Jason Repko of The Home Stretch on KXCI's front porch. KXCI Presents! 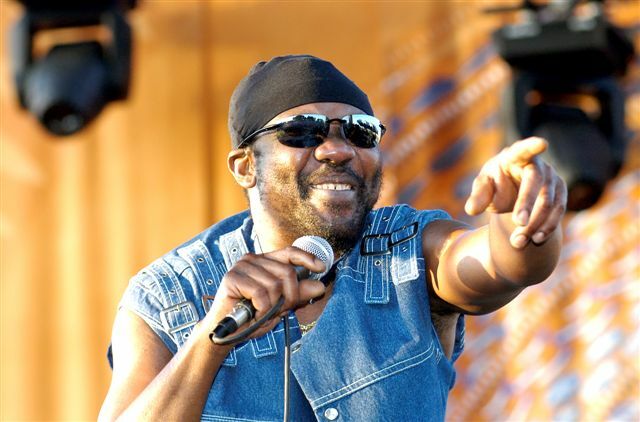 - reggae legend Toots and the Maytals on Monday, June 20th at The Rialto. Since the mid-60’s Toots and the Maytals have been leading lights of the Jamaican sounds of ska, rock steady and reggae. KXCI Presents! - Brett Dennen on Tuesday, June 21st, at The Rialto. With four albums of melodic folk-pop, major tours and TV placement, Brett Dennen has built a popular following while maintaining a folk voice of integrity and social consciousness. Doors open for this all-ages show at 7pm with Californian folk-rockers: Dawes. KXCI Presents! - Okkervil River on Saturday, June 25th at The Rialto. 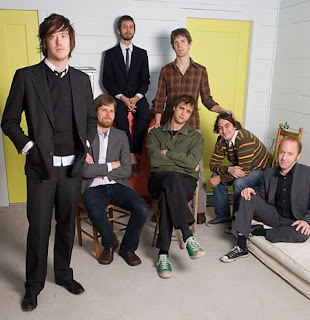 Austin’s Okkervil River are acclaimed for their literate songwriting and “wall of sound” indie-rock. Doors open for this all-ages show at 7pm with Titus Andronicus and New Villager.